WOW! 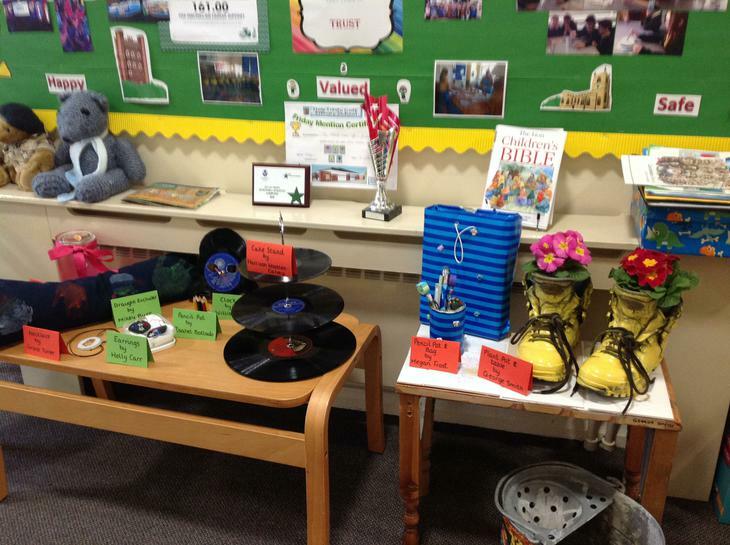 Look at the amazing entries for our Upcycling Competition. We are so impressed with the creativity of the children who took part, a fantastic use of old items. Thank you for taking part. 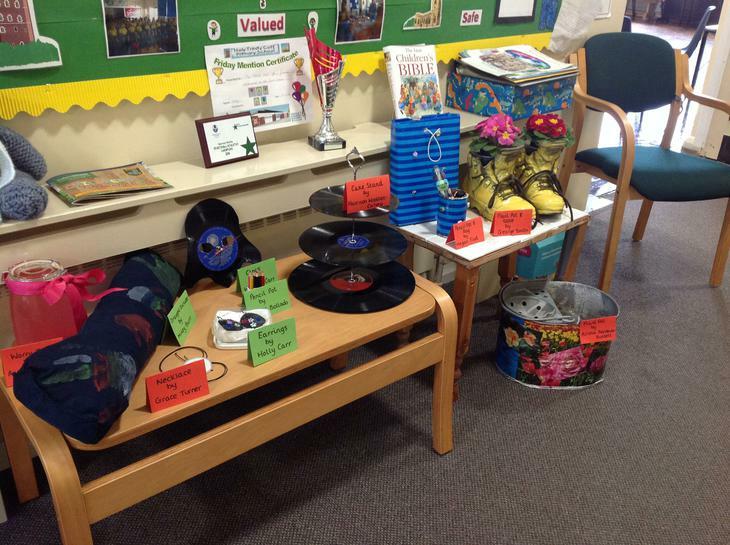 The items are on display in the main entrance please do come in and look at them.